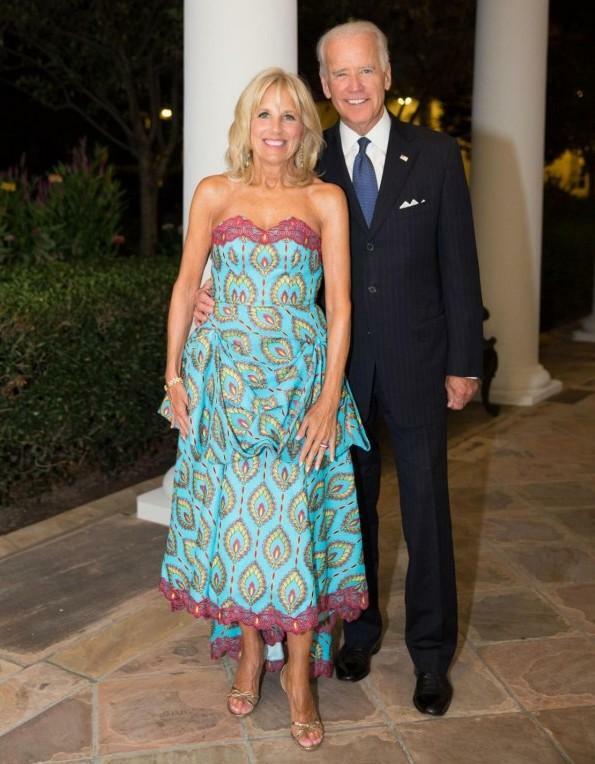 I like her outfit because it has a nice story and also because the wife of the U.S. vice president is radiant in this colorful and original dress. 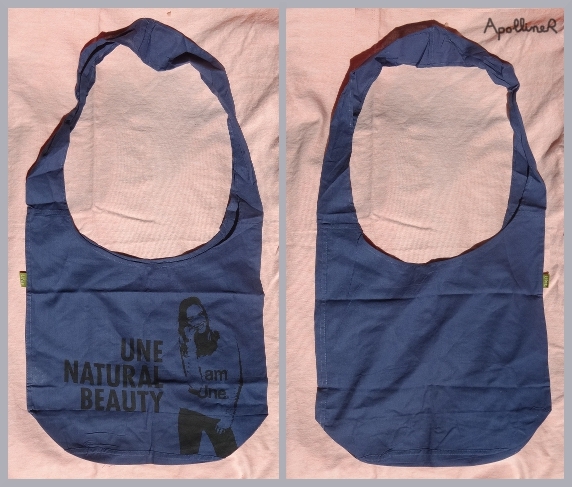 I received it when I bought some Une Beauty products. I like it (well… especially the plain side ^^) because it’s more elegant than my usual shopping bags. I like to visit Paris in August, when Parisians are on holidays and everything slows down. This summer was very rainy but between showers, people appreciate outdoor cafés and parks. So now I’m preparing some articles about Paris. Jusk ask yourself: How will I feel about this when today is over?